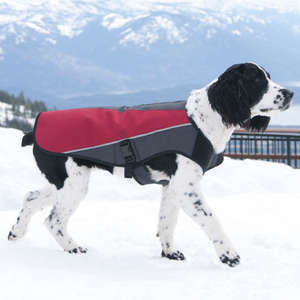 The EzyDog Element Jacket really has been built with all the elements in mind. 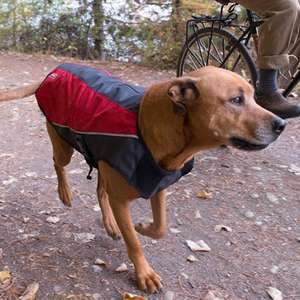 Built with a soft, non-pilling yet super warm fleece, the Element Jacket will keep your dog warm during the colder winter months. The outer shell is made from 600 denier Ripstop material, making it completely wind and shower proof, great for outdoor adventures in any season. 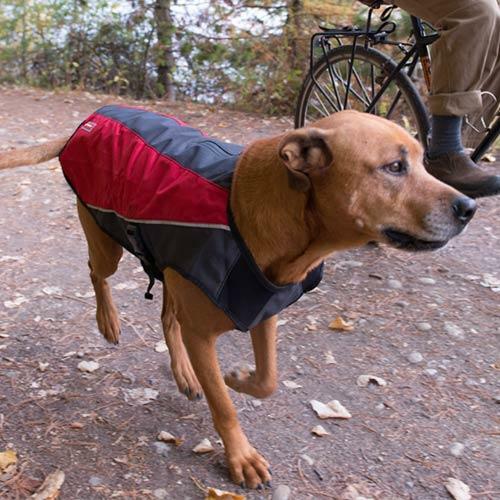 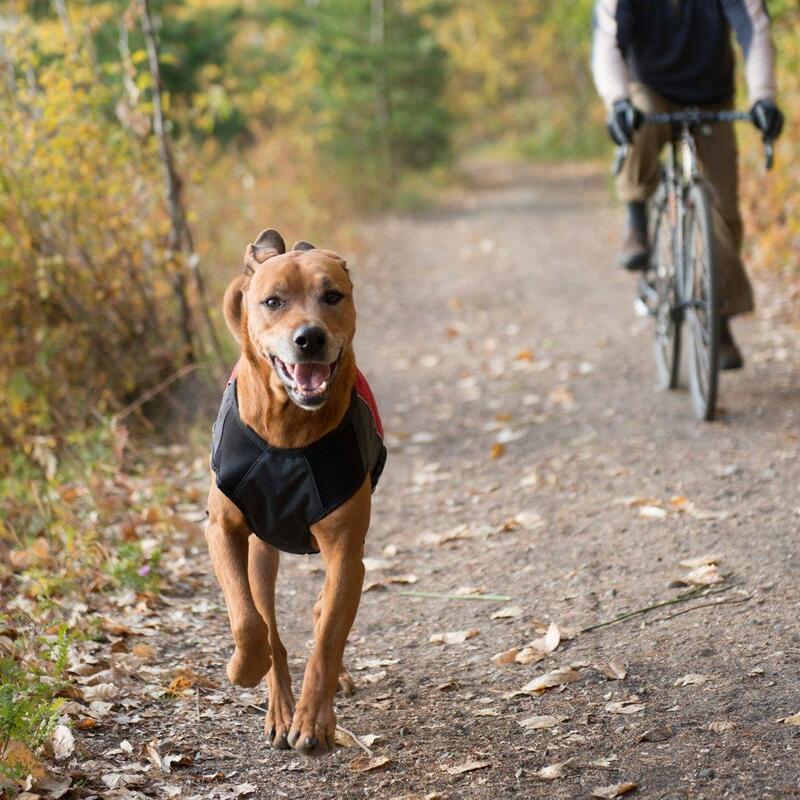 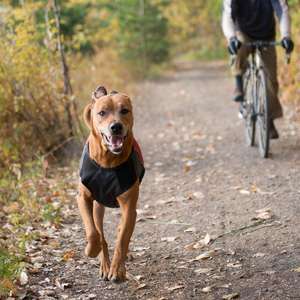 The EzyDog Ekement Jacket is great for active dogs. 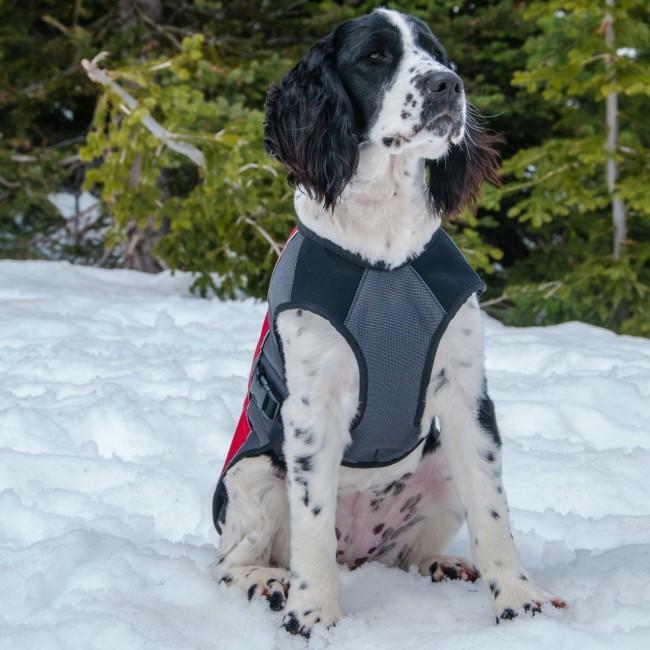 With full chest support, the Element Jacket will stay in place during the most energetic walks and play. 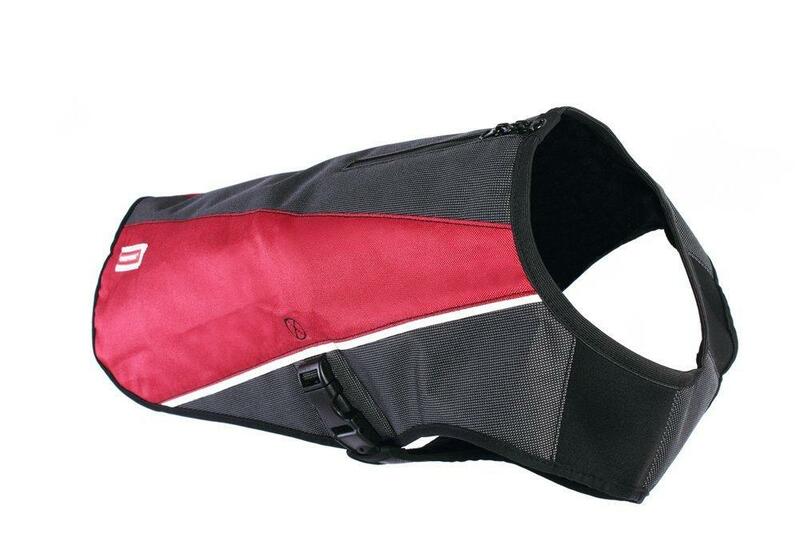 Adjust once for a perfect fit and then easily put on/take off using the Neo-Expand neck.